President Barack Obama has commuted a large portion of Chelsea Manning’s sentence, the New York Times reports. Instead of having to stay in prison until 2045, Manning will be released on May 17 of this year, just five months from now. The White House had already indicated last week that it was considering granting her commutation. Manning was charged with treason and multiple counts of the Espionage Act as well as with “aiding the enemy.” She plead guilty to lesser charges in 2013 and was sentenced to 35 years in prison. 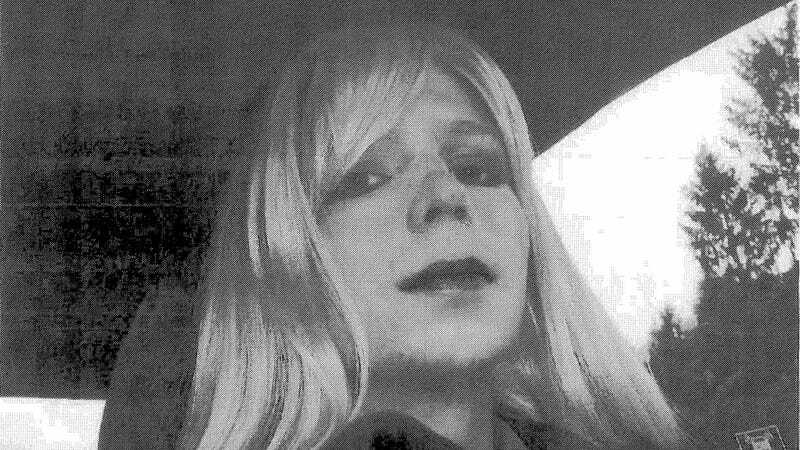 Since that time, activist groups have implored the White House to extend Manning mercy, especially because of her numerous suicide attempts and the challenges of getting proper medical treatment. As of this writing, WikiLeaks has not released information detailing the terms under which Assange would agree to extradition. In 2009, Manning was deployed to Iraq with her unit, where she worked as an intelligence analyst gathering information on insurgent activity in the area her unit was patrolling. Her status gave her access to classified computer networks. She copied hundreds of thousands of military logs revealing abuses carried out by American armed forces and sensitive diplomatic cables, including assessments of Guantánamo detainees. Manning decided to release to files to WikiLeaks, which worked with news organizations to decimate the damaging information to wider audiences. The release set the Obama administration into panic mode. Foreigners named in the leaks who worked with American military officials had to be assured safety, but prosecutors who tried Manning’s case didn’t claim the release resulted in anyone’s death. Manning’s commutation came along 208 other grants of commutation by President Obama in his last week in office. A further 64 people – including retired General James Cartwright, who pled guilty to making false statements during a leak investigation – were pardoned.